I don’t know of anyone who doesn’t delight in receiving a package in the mail. 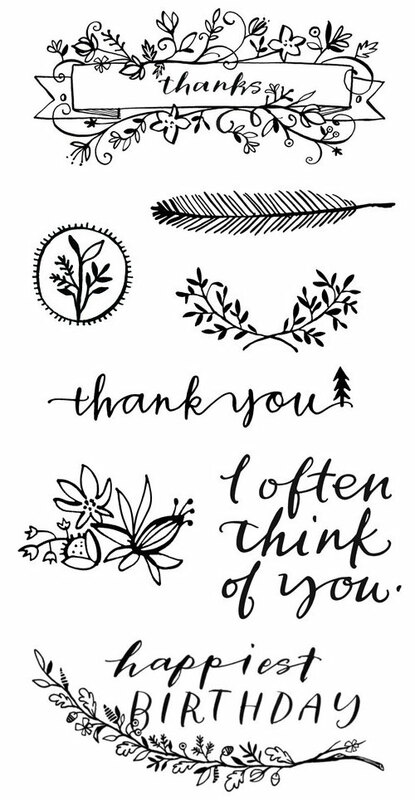 And I think that I’d be giddy with anticipation if I knew that the aforementioned package would be filled with the most awesome paper goodies around. 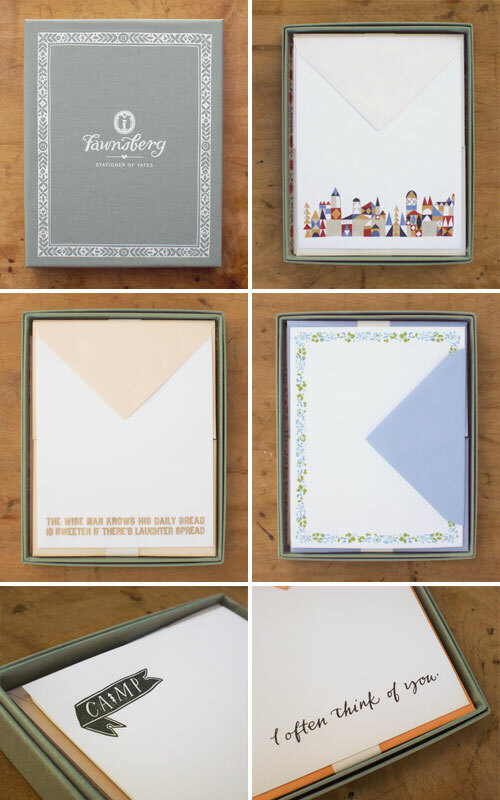 So, I was totally jazzed when I found out about Olive Box, a just-launched monthly subscription service especially for paper lovers. 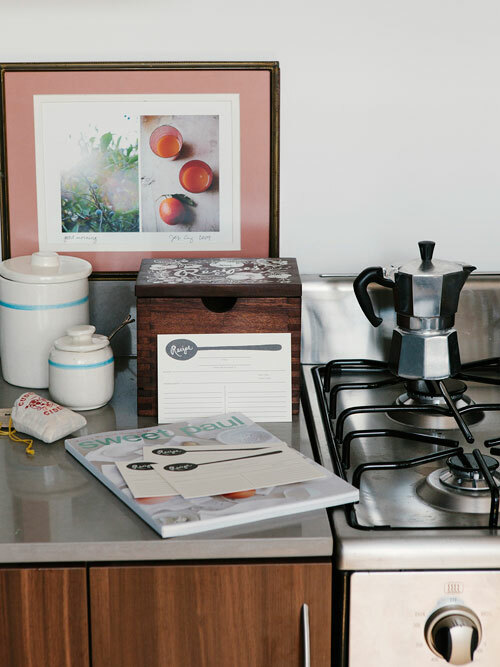 Founder, Grace Kang of Pink Olive, created Olive Box with the desire to help people “take a pause from their busy lives and take a moment to enjoy the journey”. 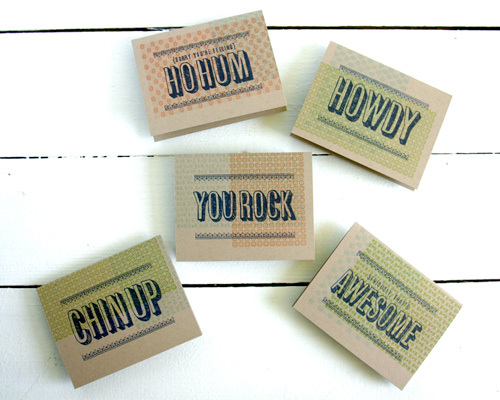 Each month, you’ll receive a wonderfully curated mix of stationery, greeting cards, art, home decor, diy & crafty goodies from companies like Rifle Paper Co., Fawnsberg, and Knot & Bow. 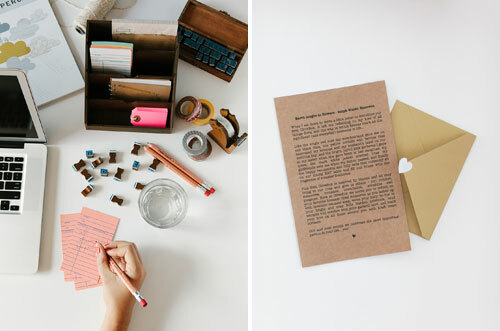 In addition, you’ll receive inspiring books and creative magazines such as UPPERCASE and Sweet Paul. 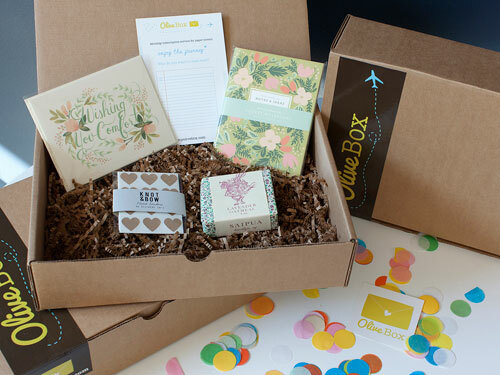 Subscriptions can be purchased for 1, 3, 6, or 12 months, and for each month that you’re signed up you’ll receive a wonderful box packed with the best of the best paper products that the curators at Olive Box can find. 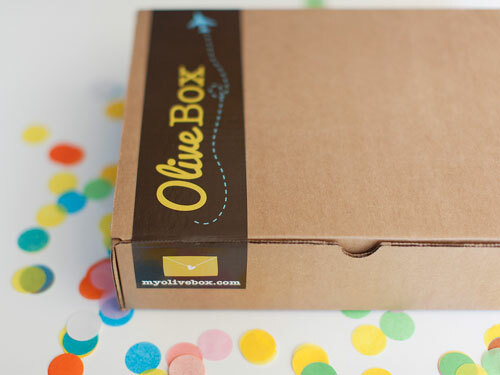 Head on over to Olive Box to find out more, and check out some Olive Box peeks below. Update : For those of you who have inquired about international shipping, I asked Grace from Olive Box about it, and she said that, at this stage, it’s not something that they’re offering. However, they hope to start shipping internationally at some point in the future. Hope this helps clear things up! Gorgeous! That’s going on the Christmas list right now … a girl’s gotta plan ahead, right? !